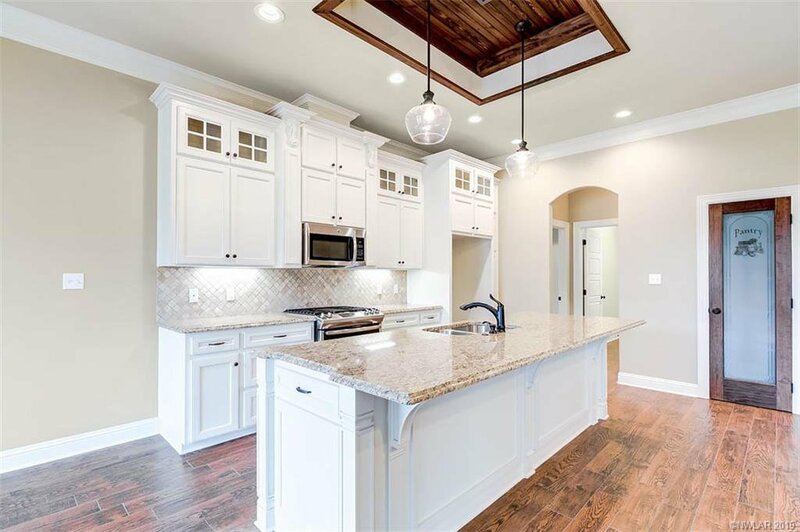 New construction in one of Benton's newest subdivision Jamestowne. 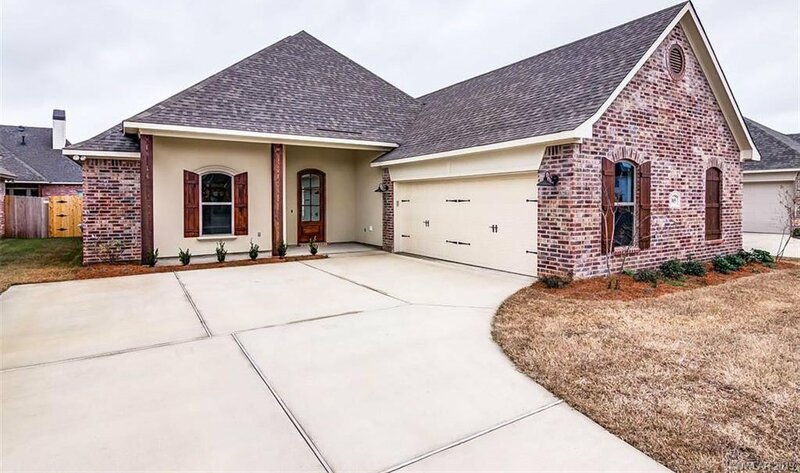 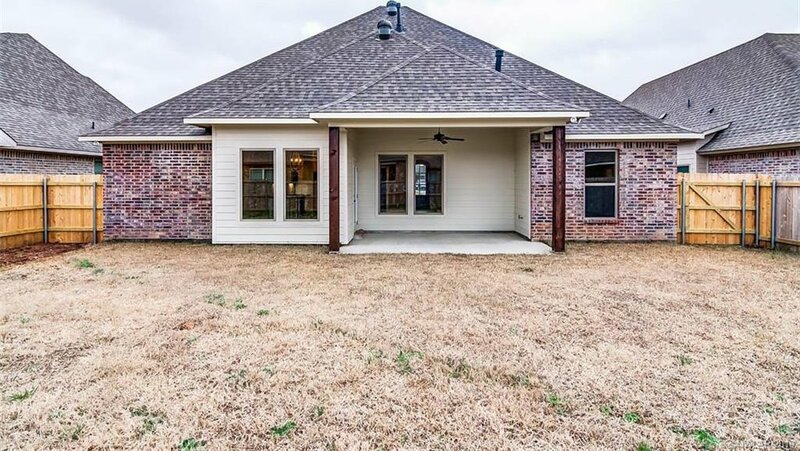 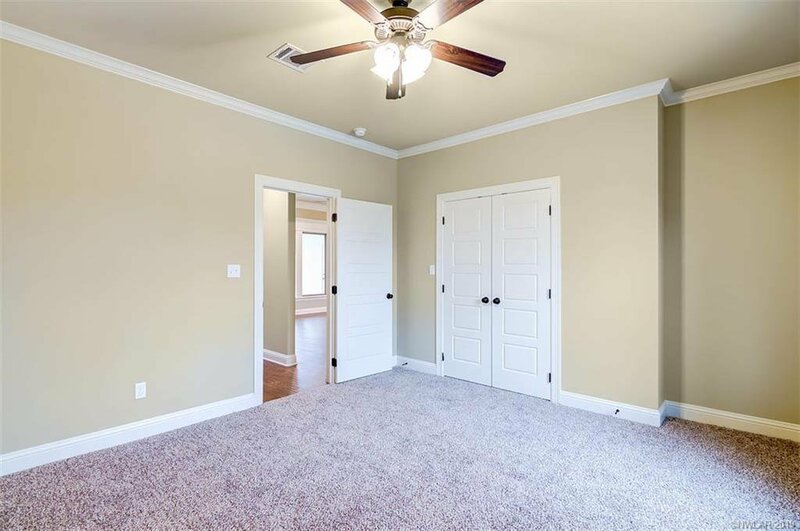 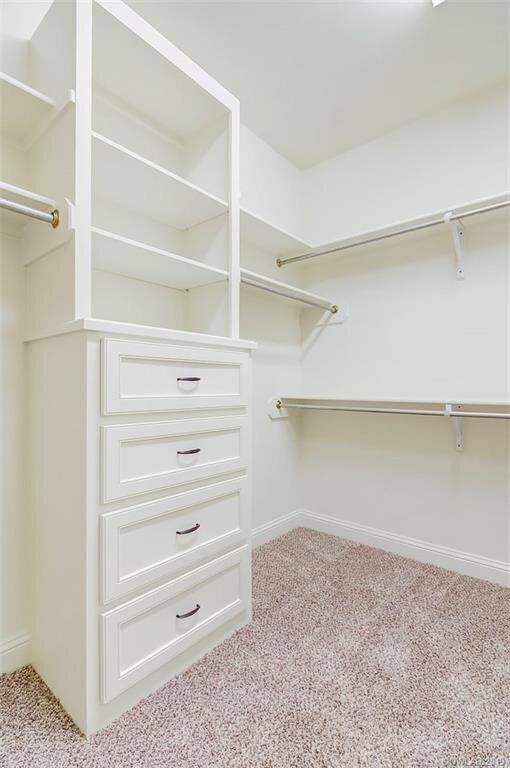 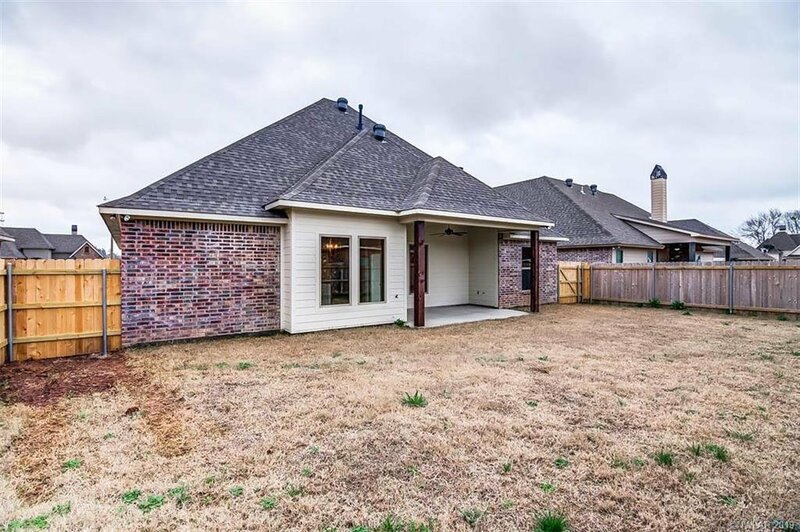 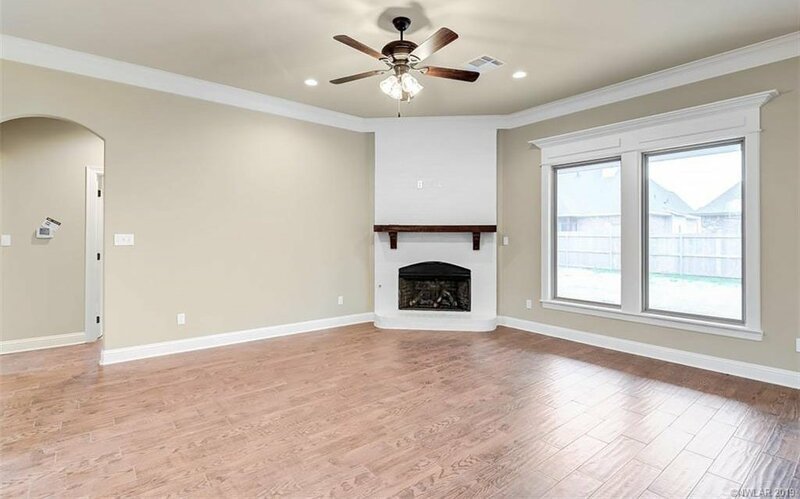 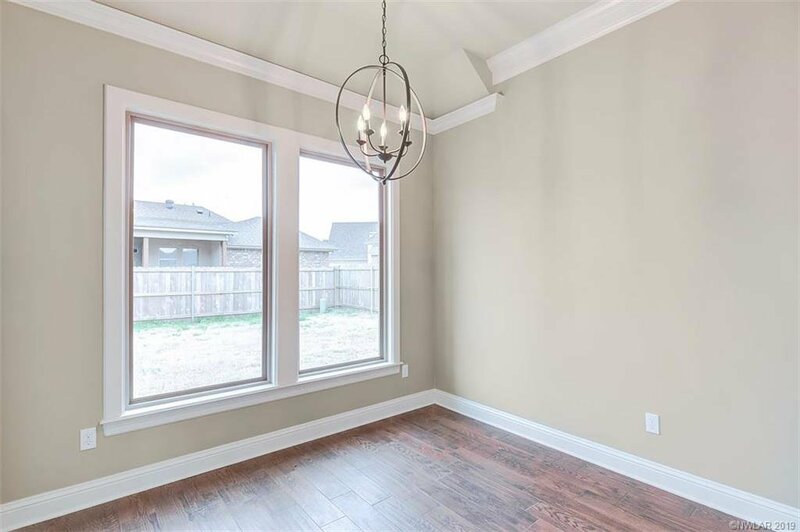 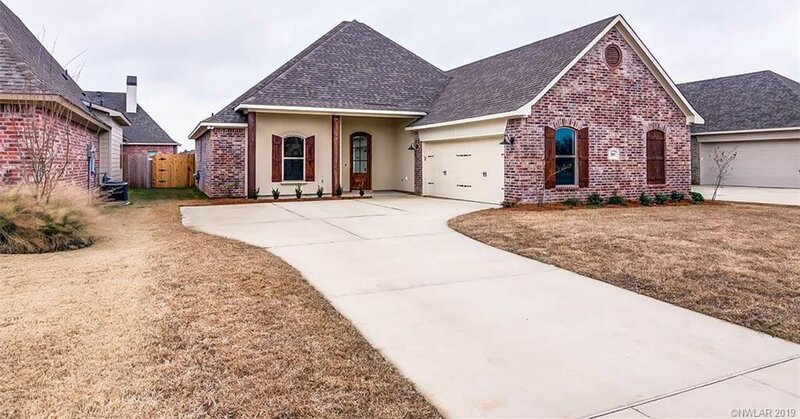 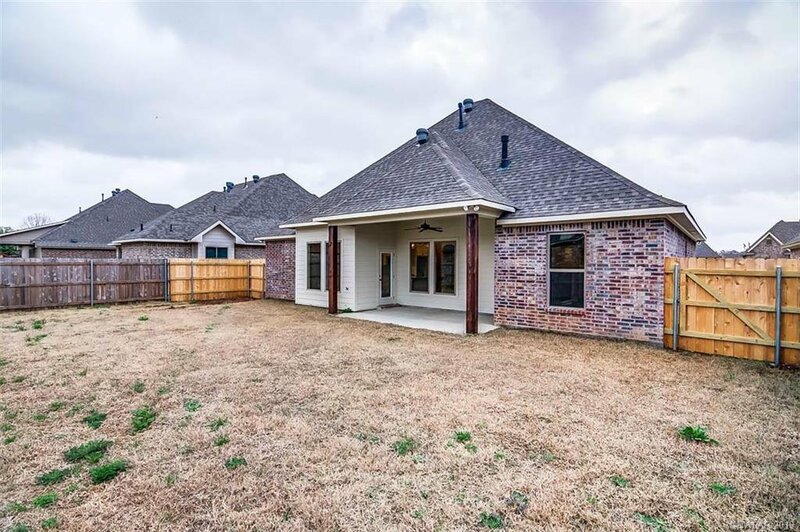 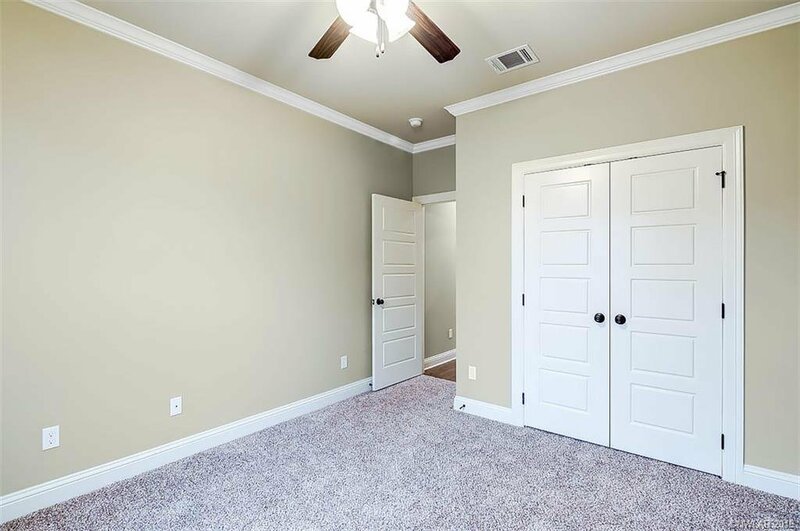 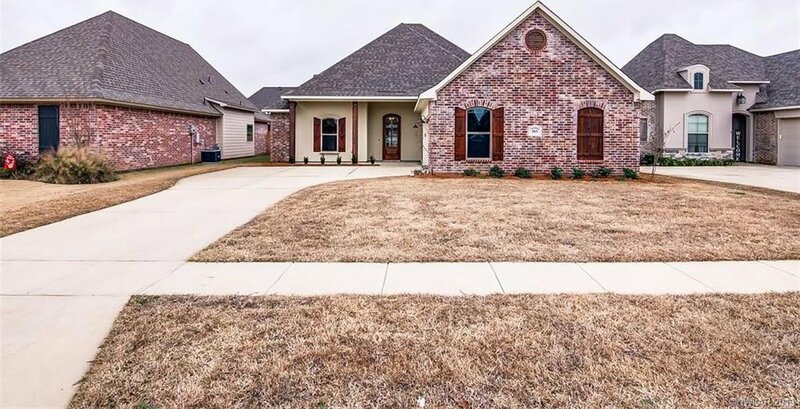 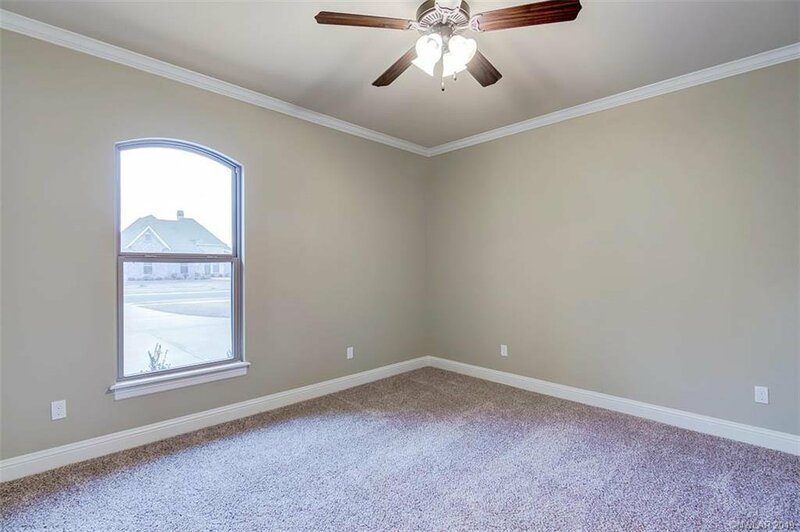 This beautiful 3 bed and 2 bath home has the amenities you have been looking for. 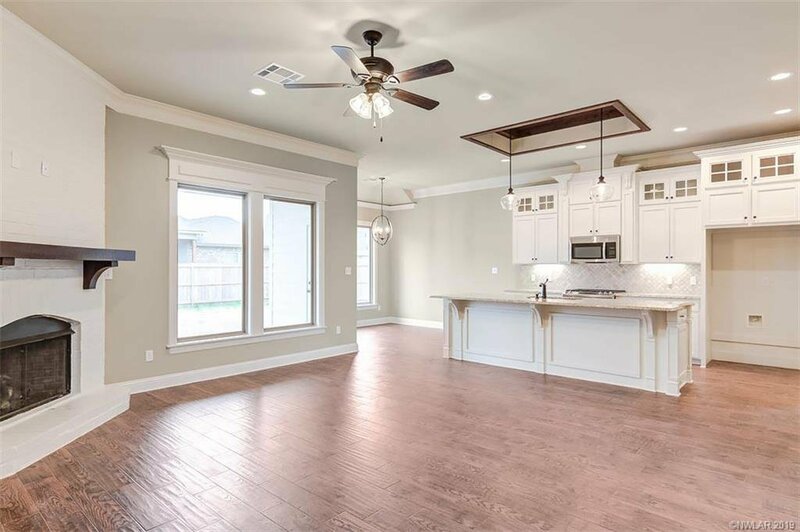 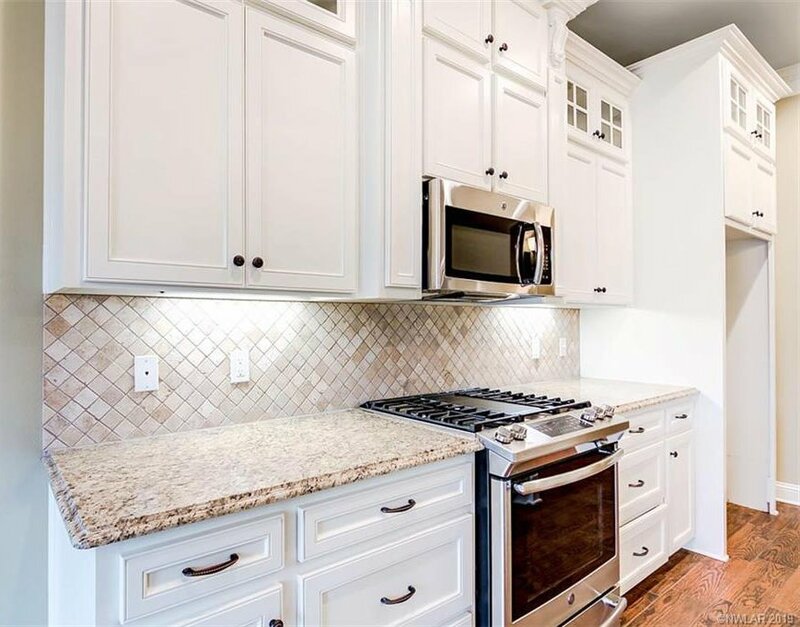 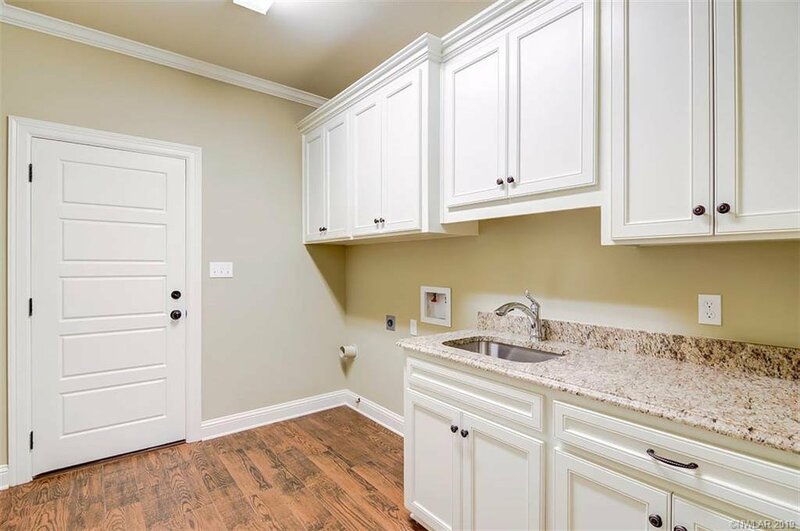 The kitchen has gorgeous custom built white cabinets with lower lighting, granite counter tops, spice racks, tumble stone back splash, and GE stainless steel appliances. 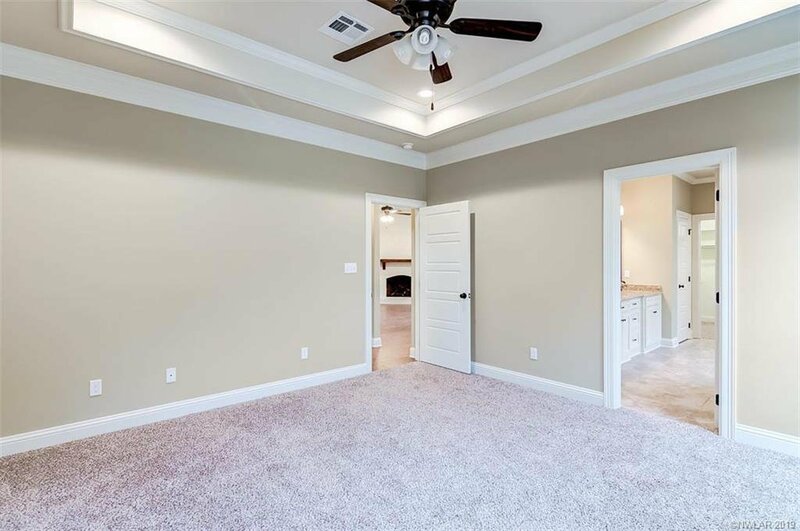 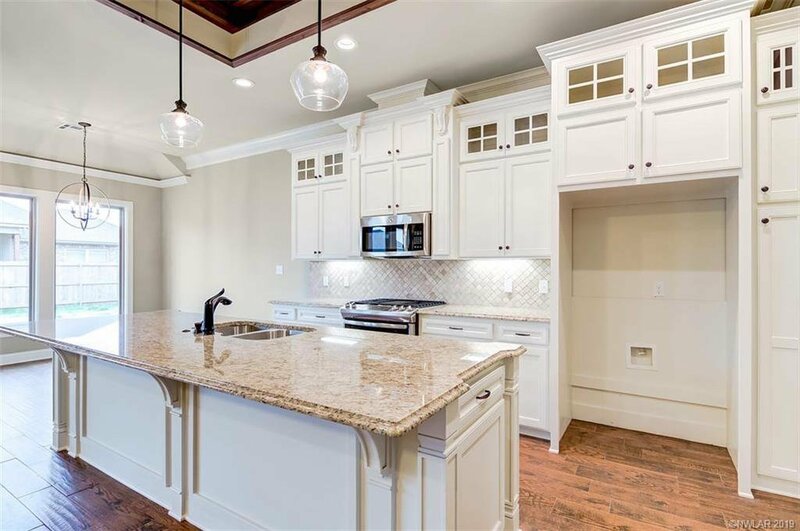 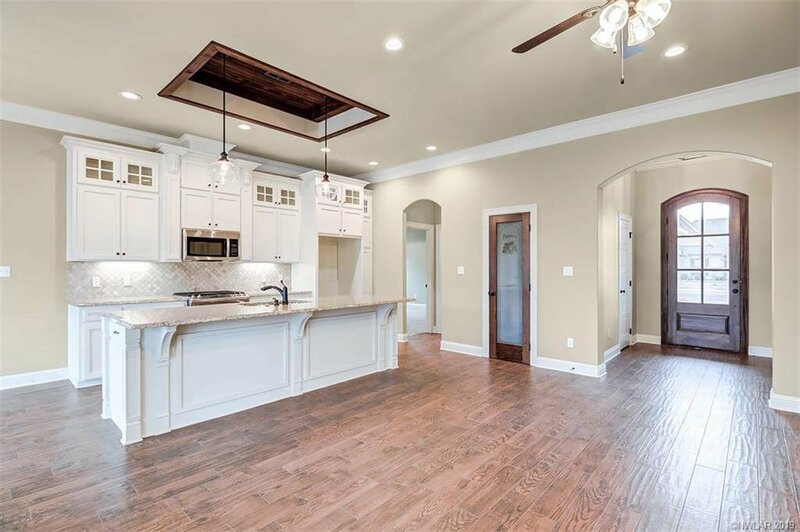 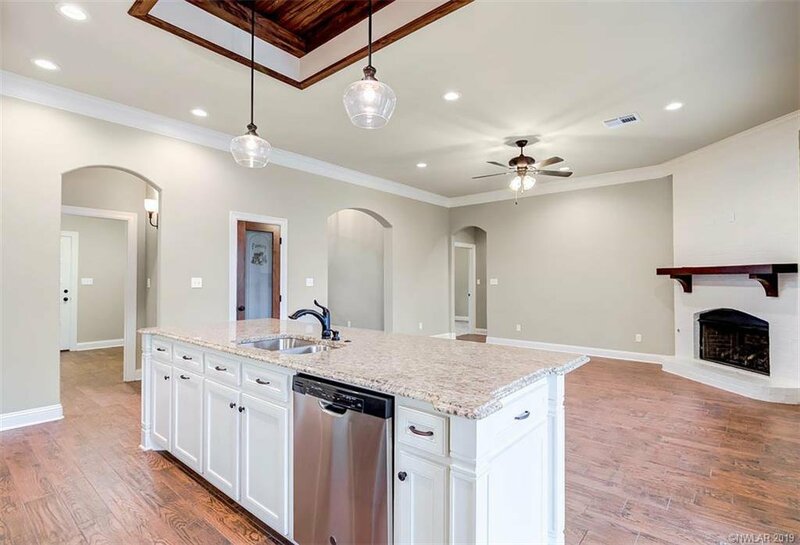 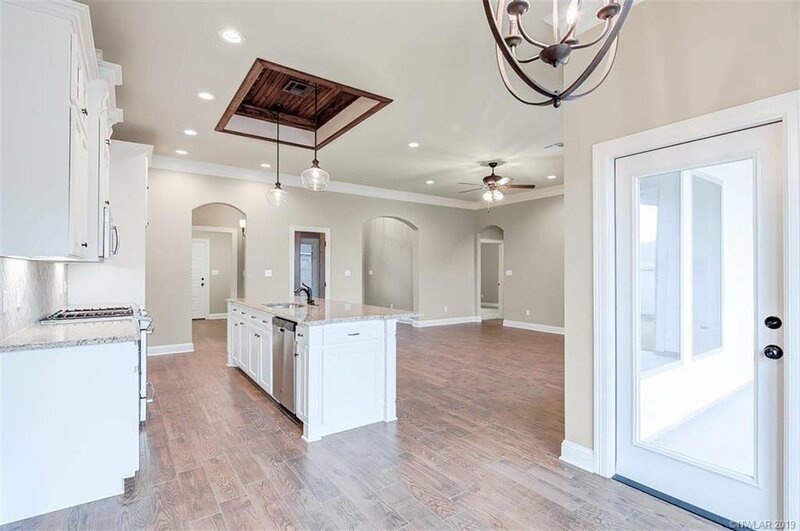 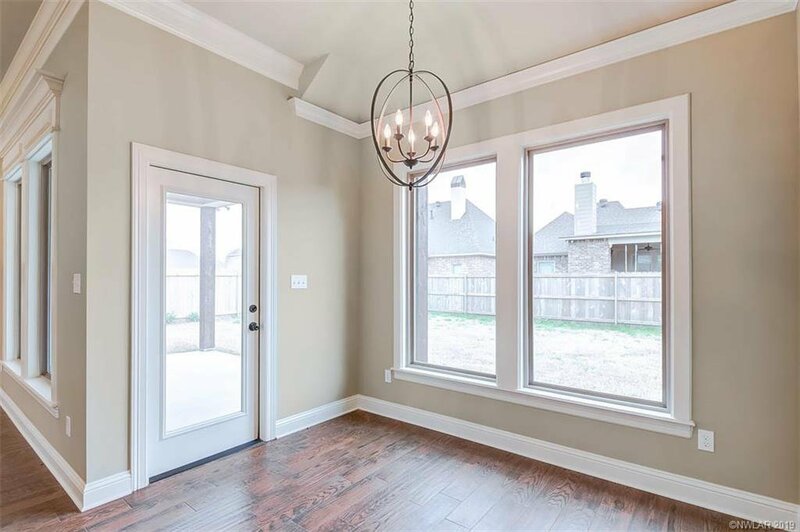 Open floor plan with large dining area including a breakfast bar perfect for entertaining. 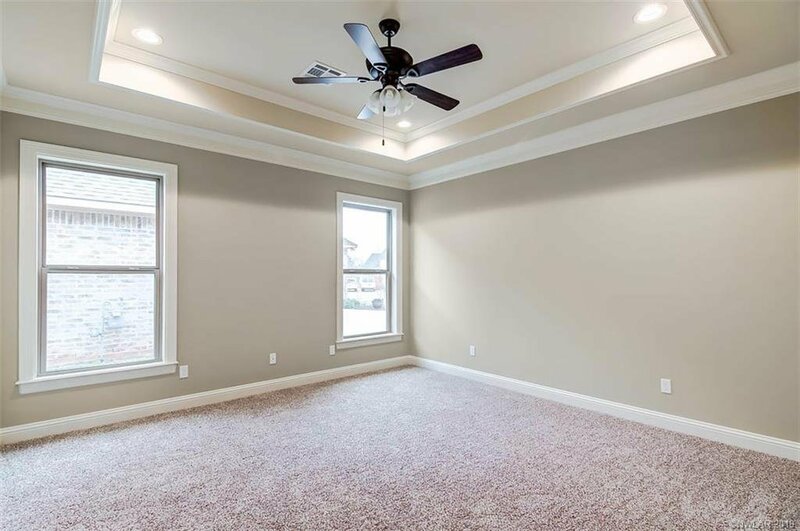 The remote master has fabulous tray ceiling. 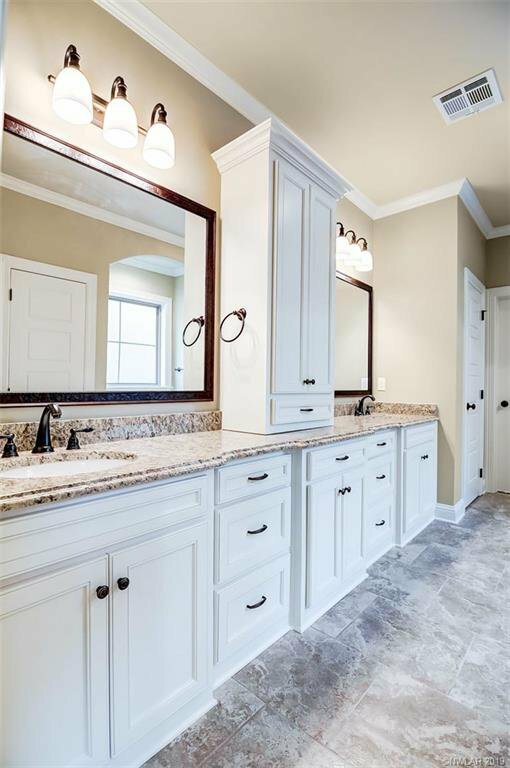 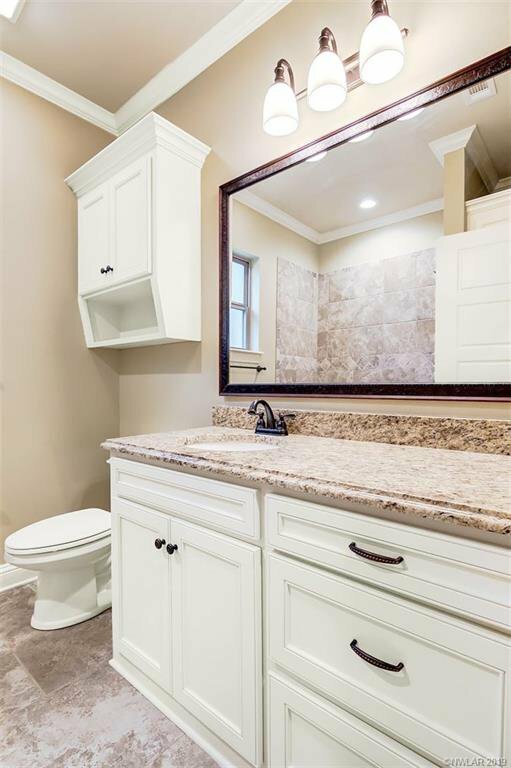 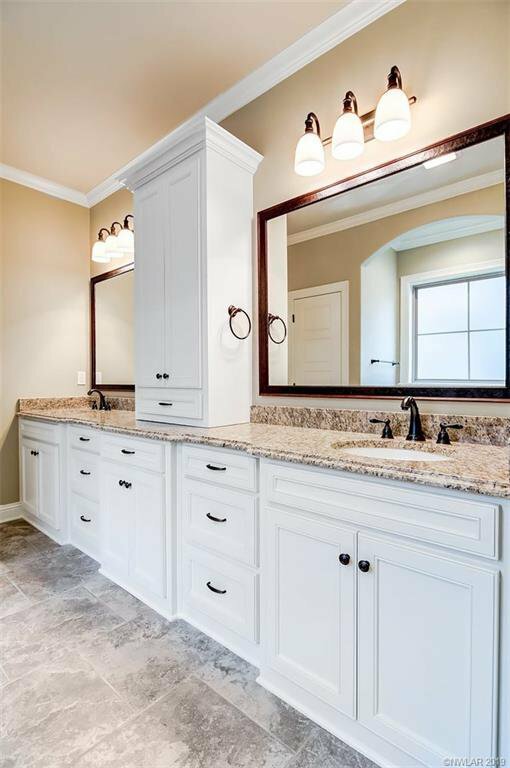 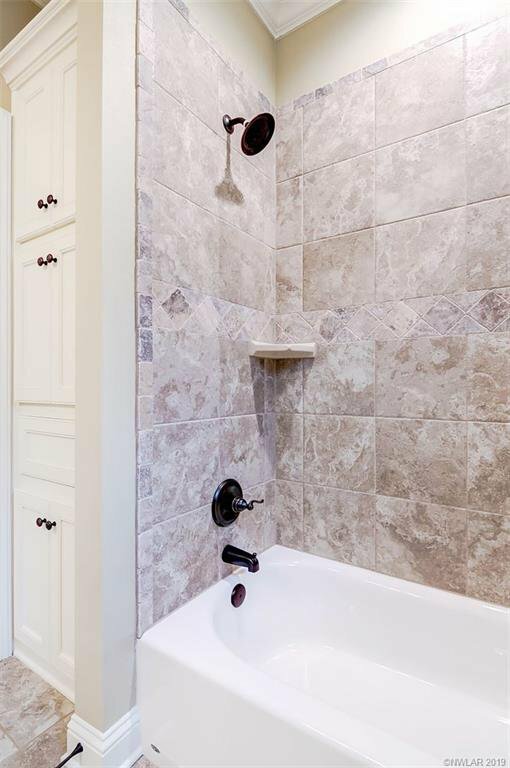 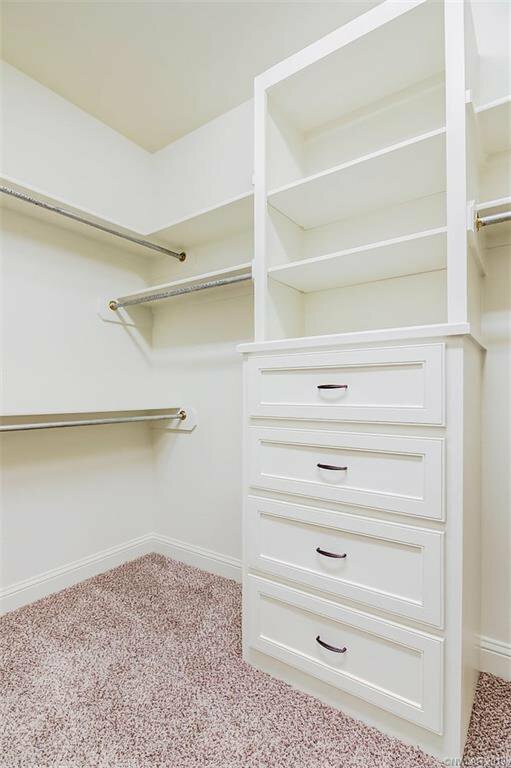 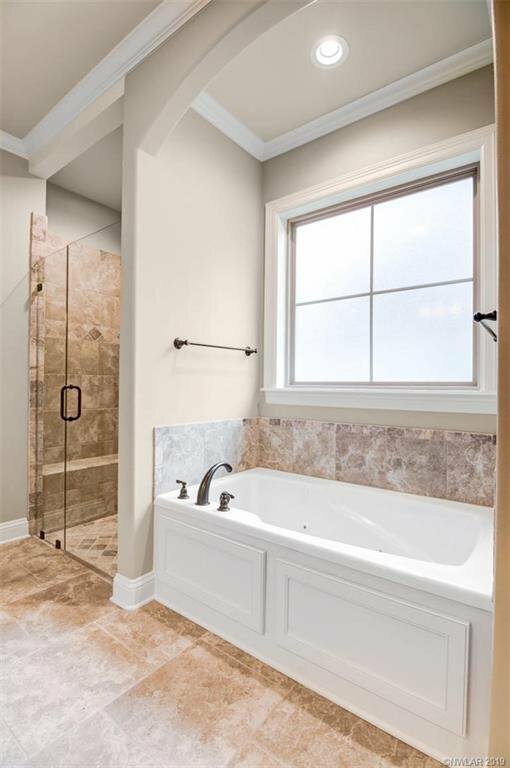 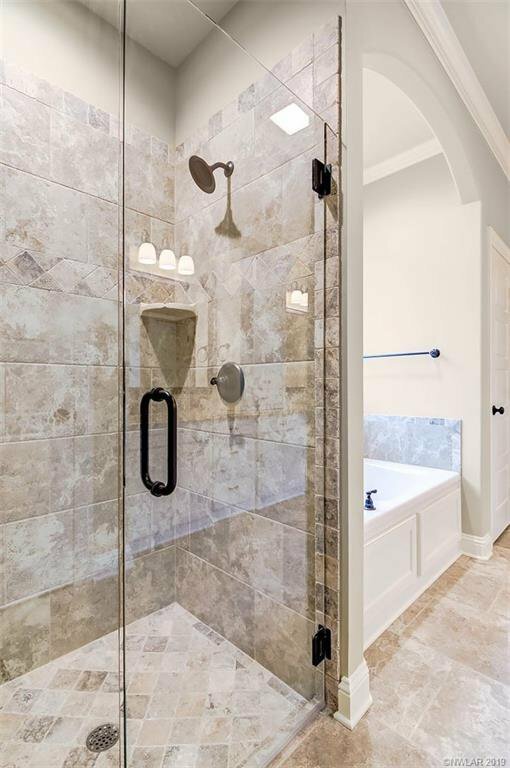 The master bath has easy to clean granite counter tops, tiled shower, tons of counter top storage, and whirlpool tub. 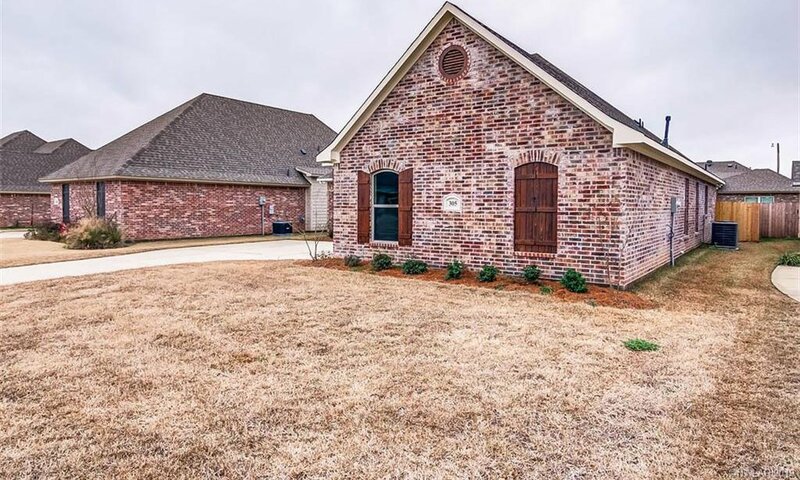 Stop reading and call me today for a showing!